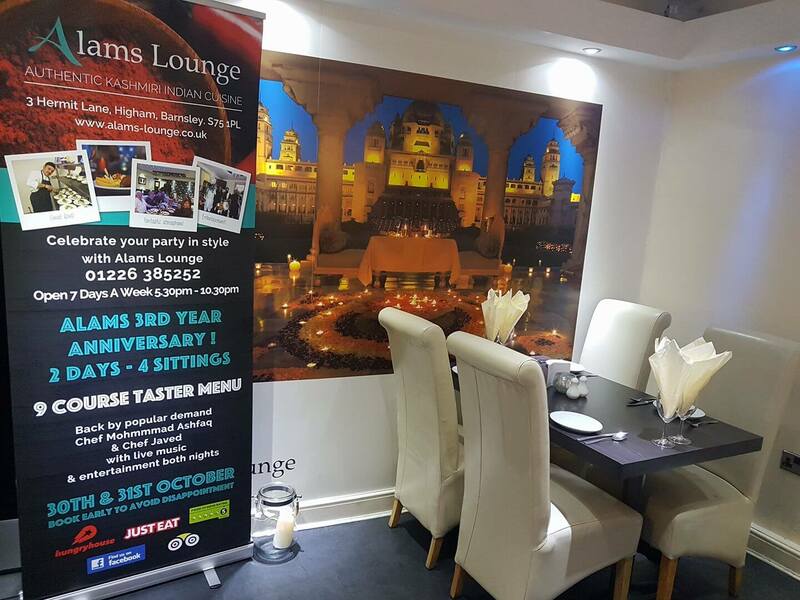 Welcome to Alams Lounge, situated in Gods own country Barnsley, twinned with the beautiful land of Kashmir. This is the closest you can get to heaven, We specialise in delicious Kashmiri Indian Cuisine. 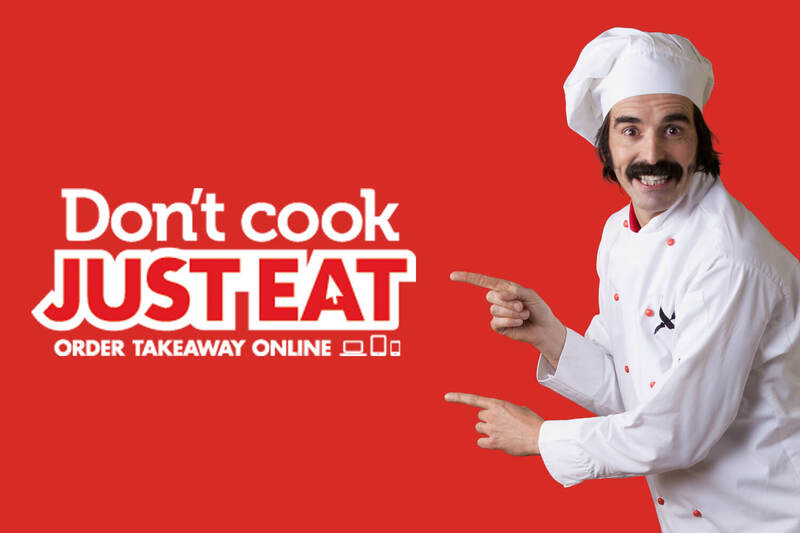 Our team of International Chefs will prepare your meals fresh to order using only the freshest herbs and spices sourced from around the world and indeed local produce. We care where our food is from, that’s why we use ethically sourced ingredients, where ever we can including British meat and fresh fish from sustainable sources. If you are looking for somewhere that serves consistently high standards of food, a buzzing, modern, colourful atmosphere, competitive prices and attentive staff then Alams Lounge is the place for you. 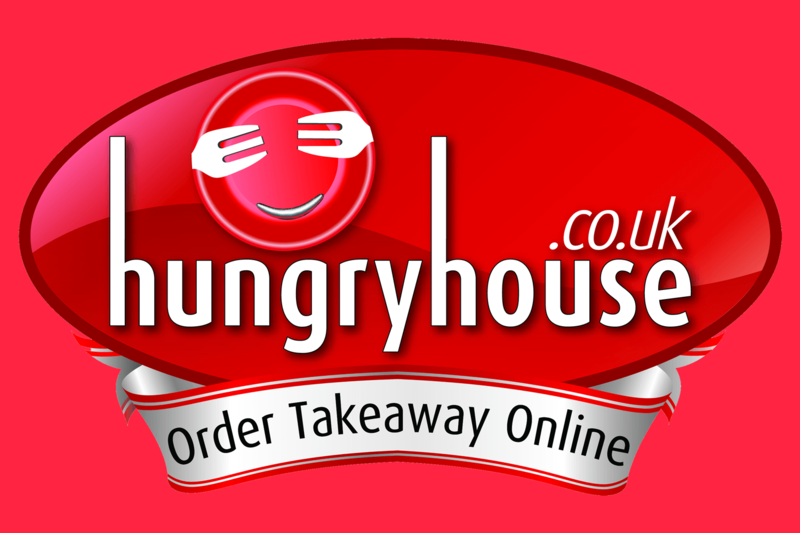 Providing delicious food, A La Carte, Takeaway and Event Catering for all occasions, private and corporate, complemented by our service that is second to none. We can cater to all your events here at the restaurant or venue of your choice. Our chefs have a true passion and knowledge of many regional cuisines which date back thousands of years. The dishes of Kashmir are characterised by the extensive use of various Kashmiri Indian spices, herbs and vegetables, here at Alams Lounge we create Memorable flavours and moments for you to return time and time again. We are not licenced, so, therefore, we have a bring your own policy on alcoholic drinks, although we do serve a wide range of soft drinks, fresh fruit juices and mouthwatering Mocktails. 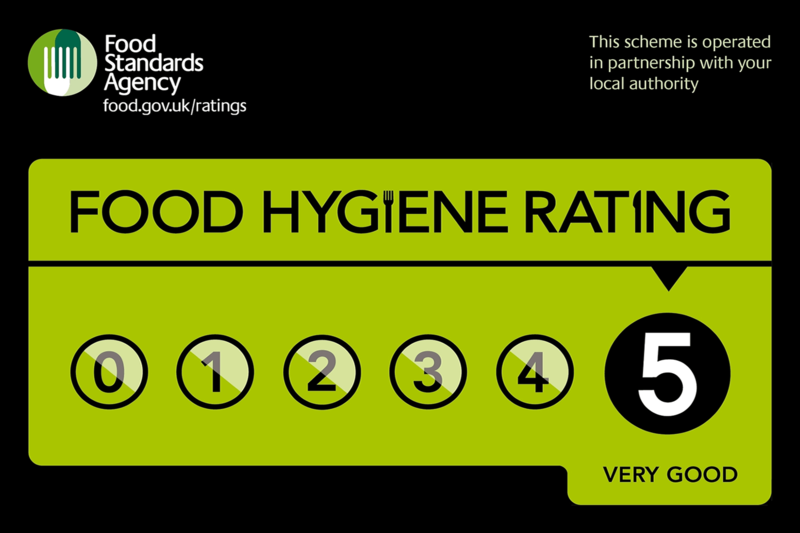 We cater for dairy intolerant and people with food allergies, just ask a member of staff when ordering your food. 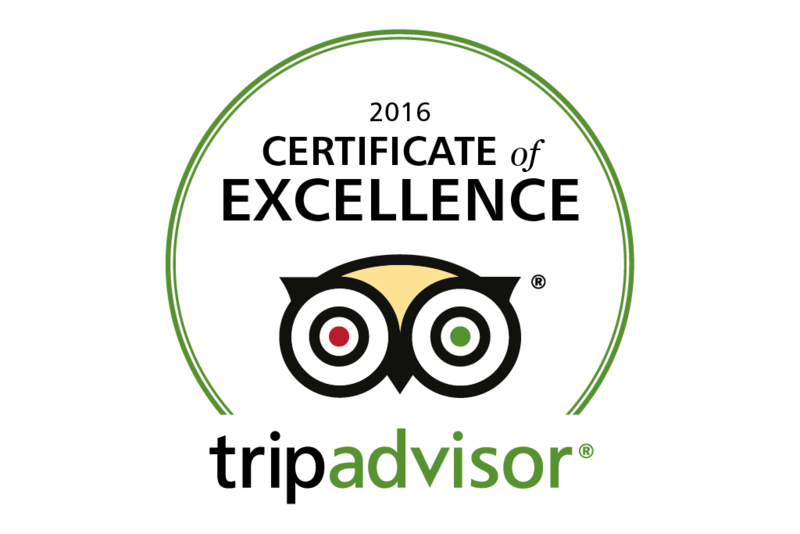 We are an Indian Restaurant based in the heart of Yorkshire. We serve traditional Indian cuisine from our luxury Barnsley restaurant. Take the stress out of cooking and let us take care of your next celebration as you dine in style, with dishes from our international chef’s. Please note bookings of ten or more people require a deposit of £3.50 per head. This can be paid over the phone or in the restaurant.